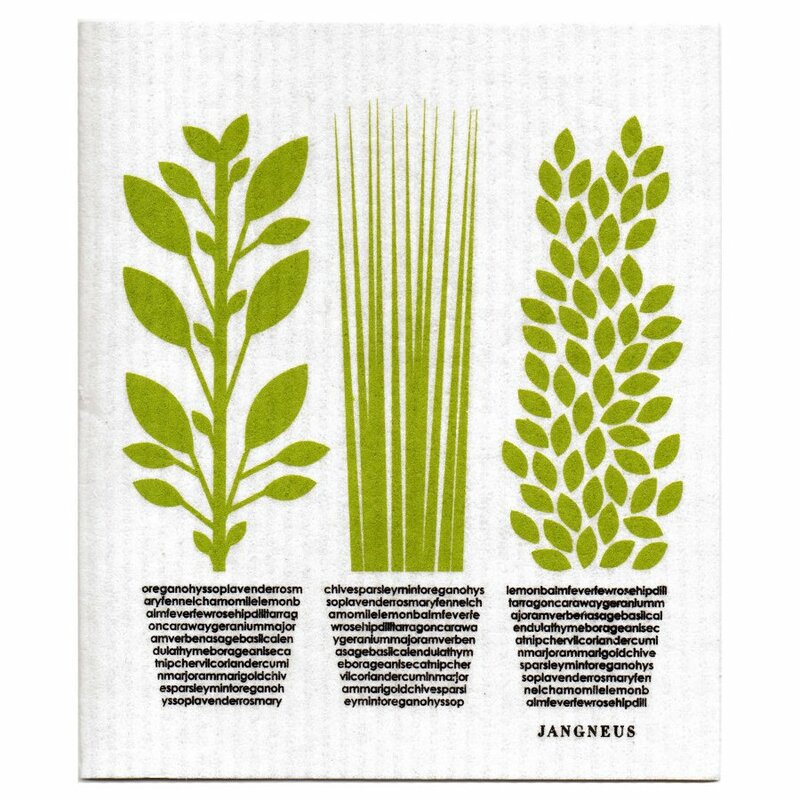 These pack of 4 green eco-friendly functional & gorgeous cloths combine design with environmental responsibility & will inject colour & fun into your daily chores! 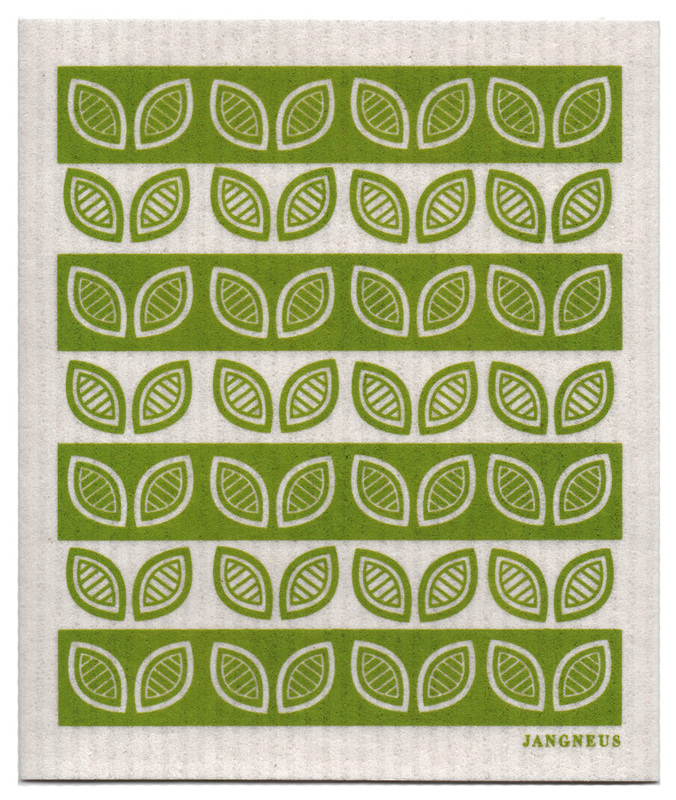 As these cloths are 100% biodegradable when they are worn out simply put them on your compost! 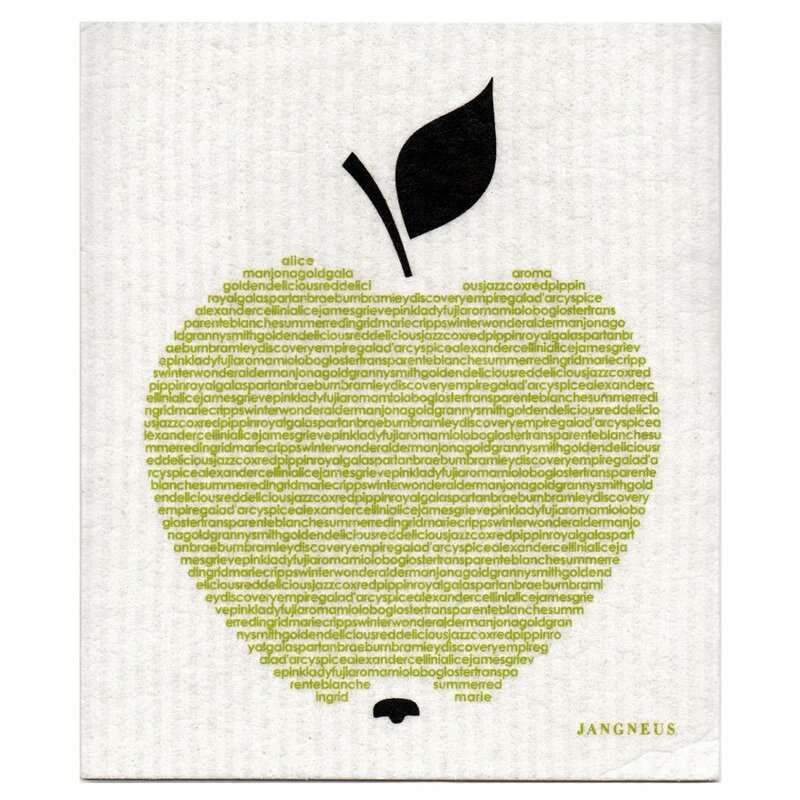 Made of cellulose (a by-product from paper making) & recycled cotton these cloths are 100% biodegradable & are printed with eco-friendly inks. 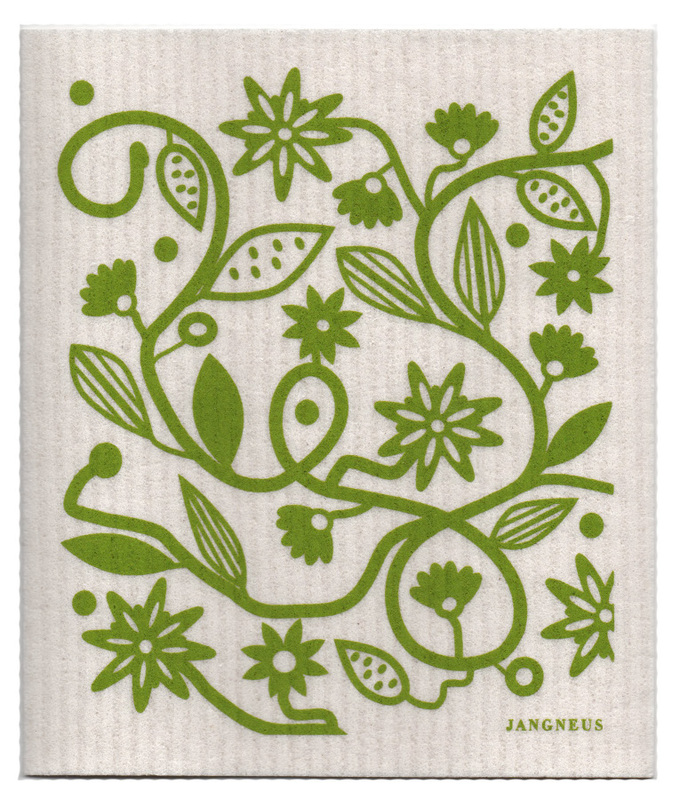 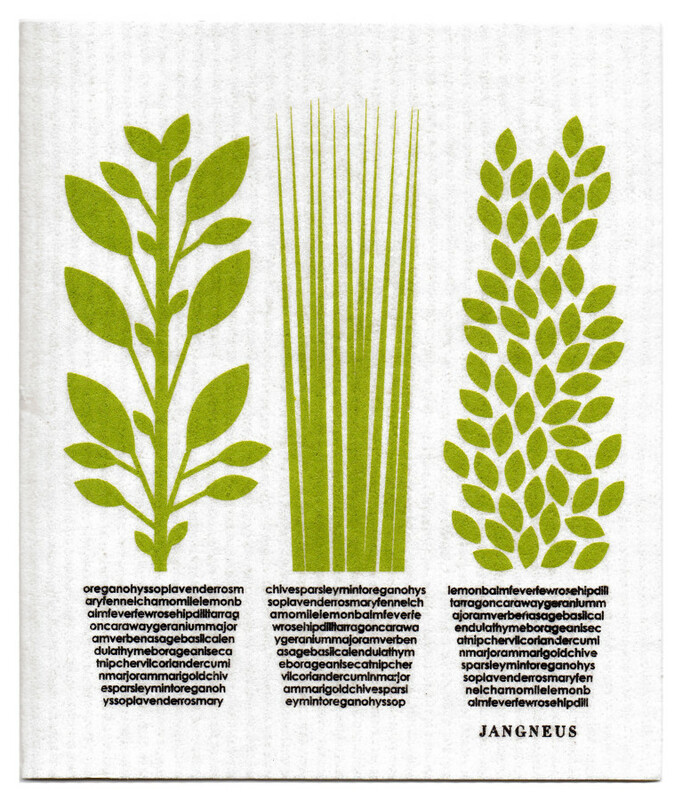 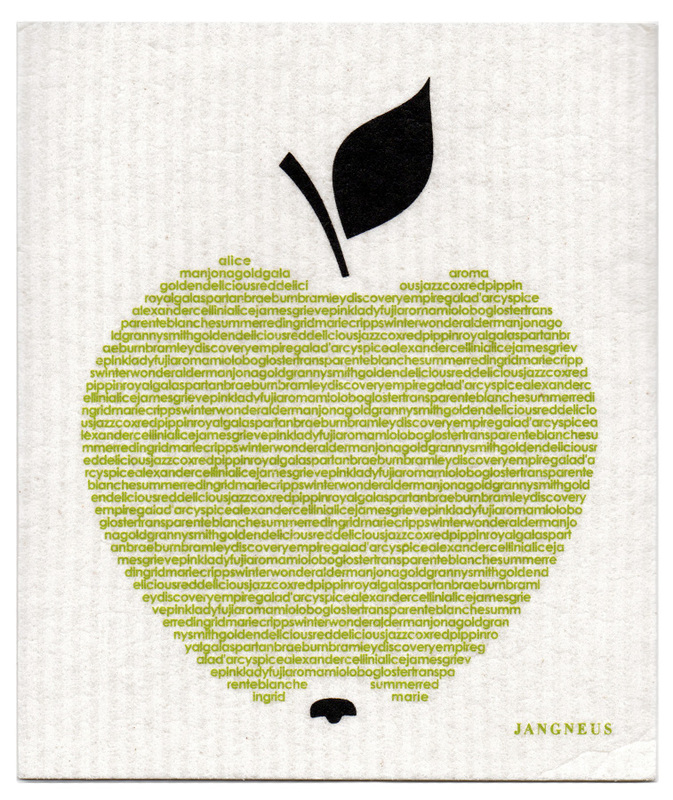 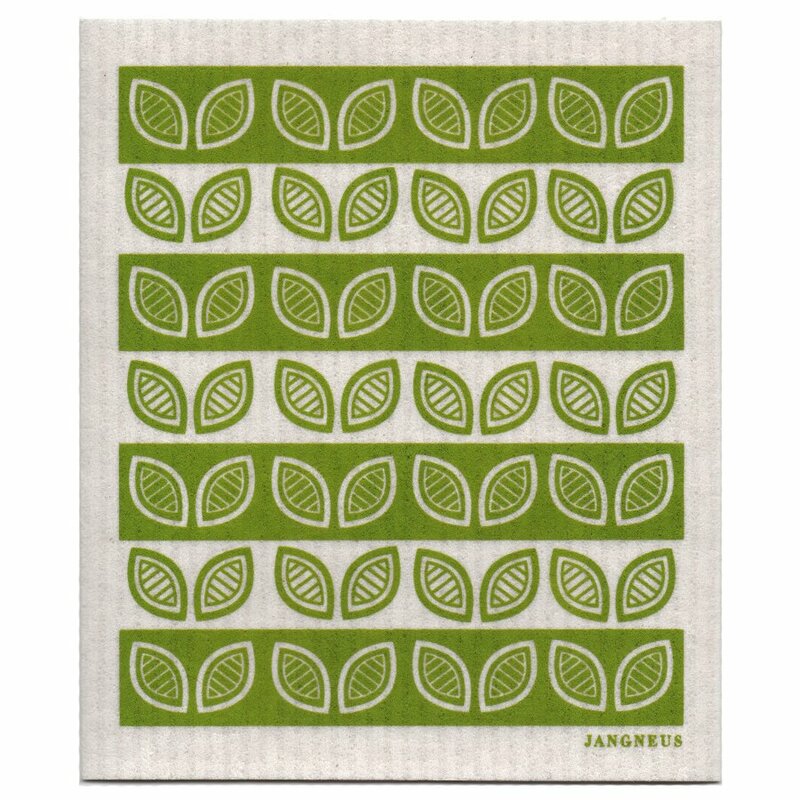 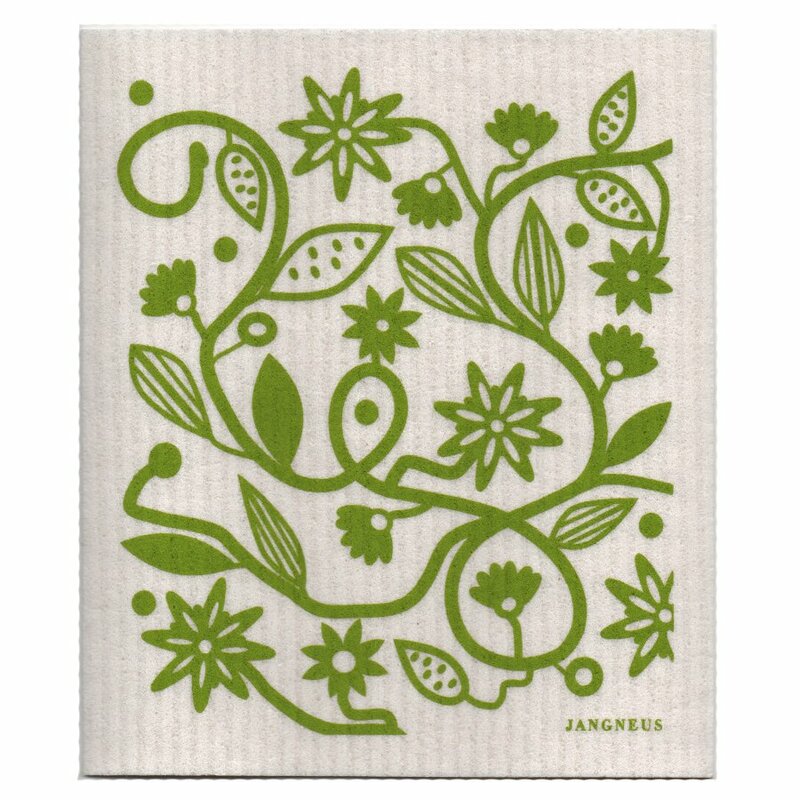 There are currently no questions to display about Jangneus Design Cloths - Green - Pack of 4.